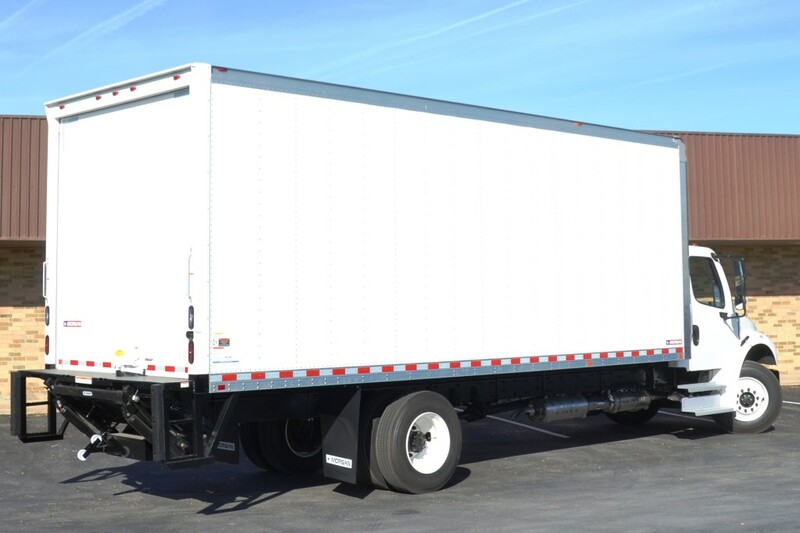 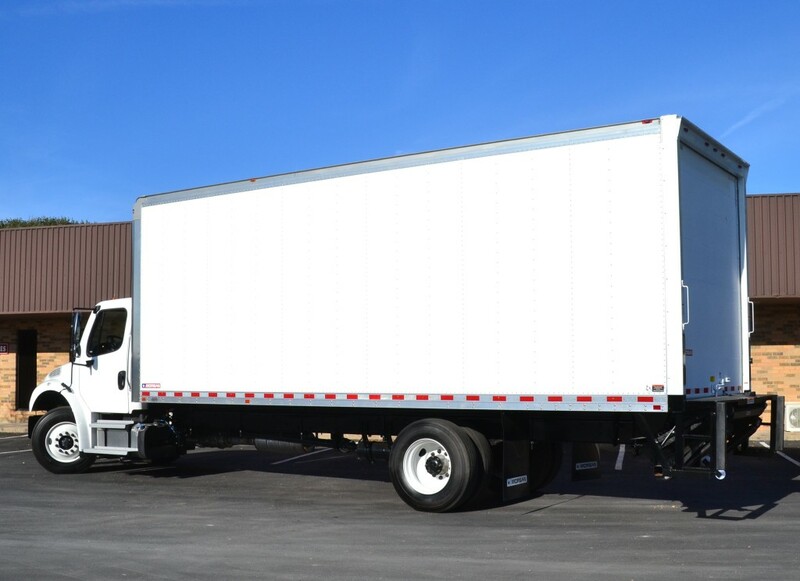 Completed M2 Delivery Under-CDL Truck (26,000-lb GVWR) is work-ready in Distribution, Services, Moving and Pickup-and-Delivery applications. 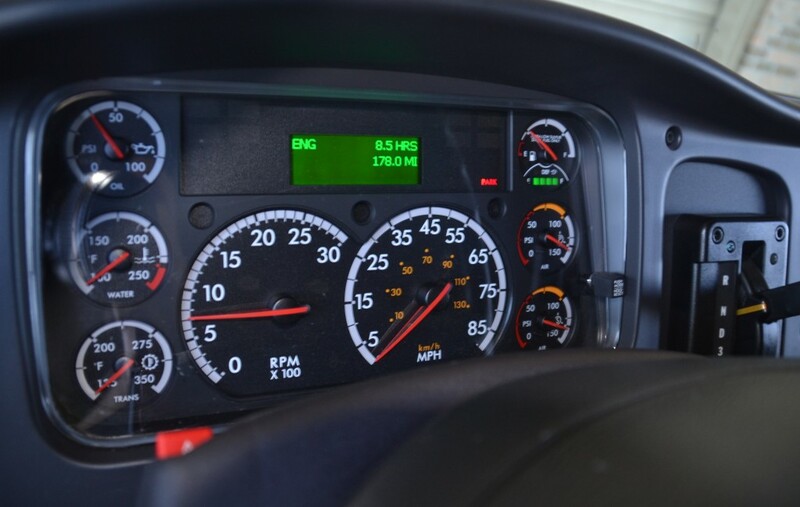 – Cummins ISB 220-hp Engine with Allison 2100 RDS transmission. 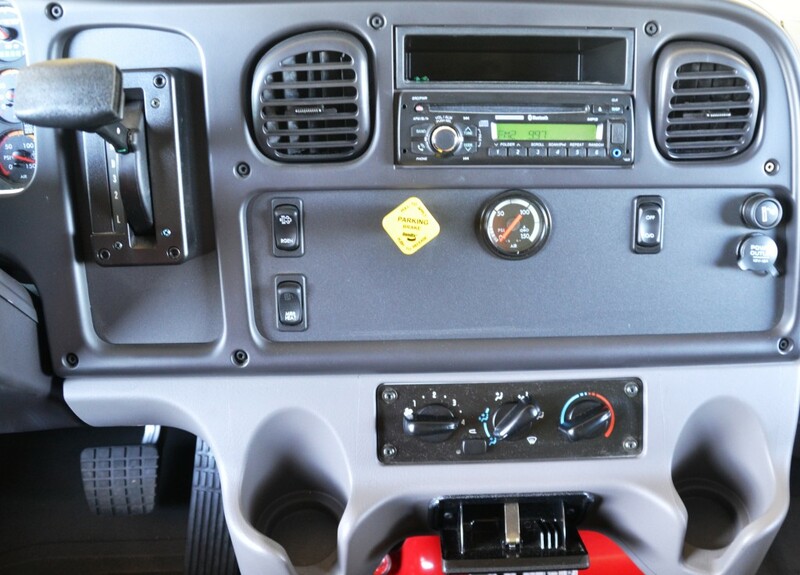 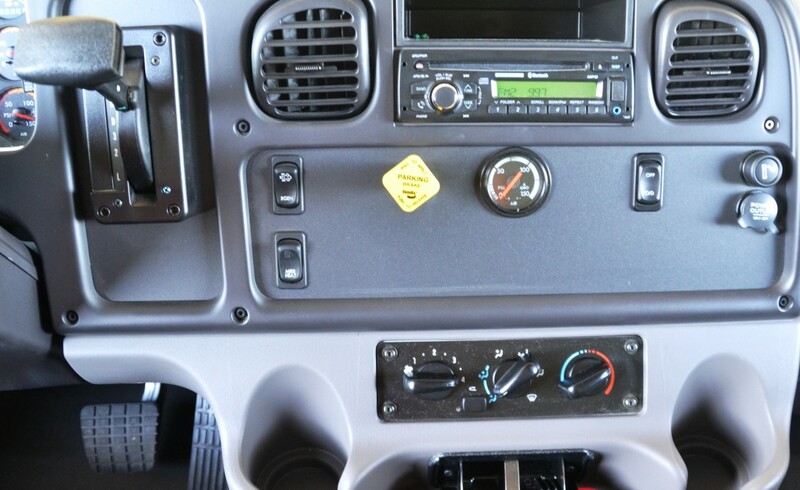 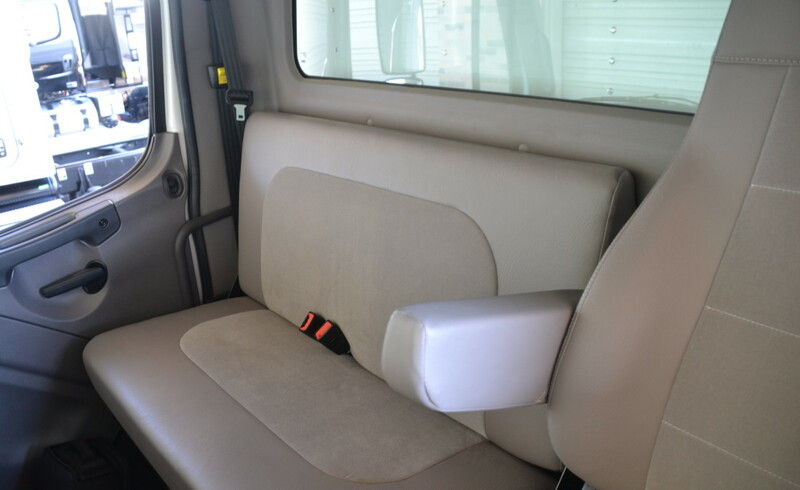 – Aluminum cab with air mounts and fiberglass hood. 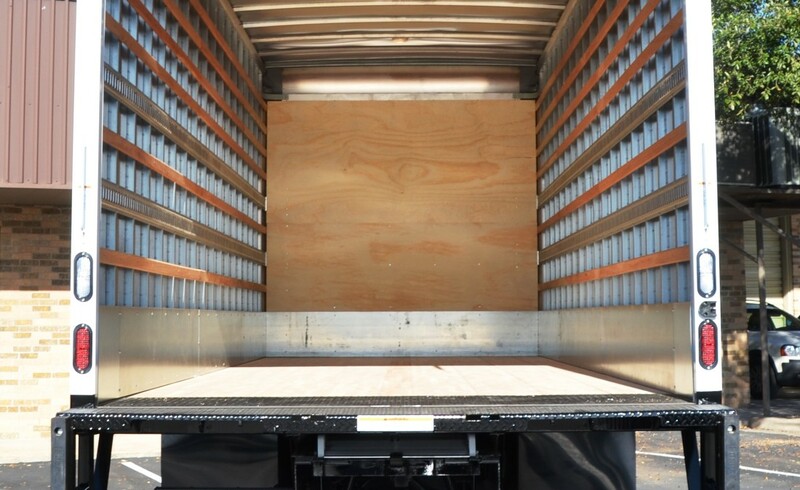 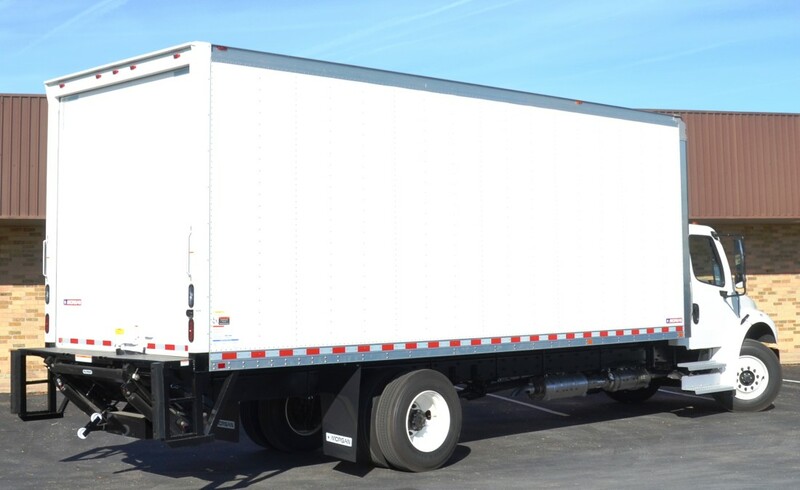 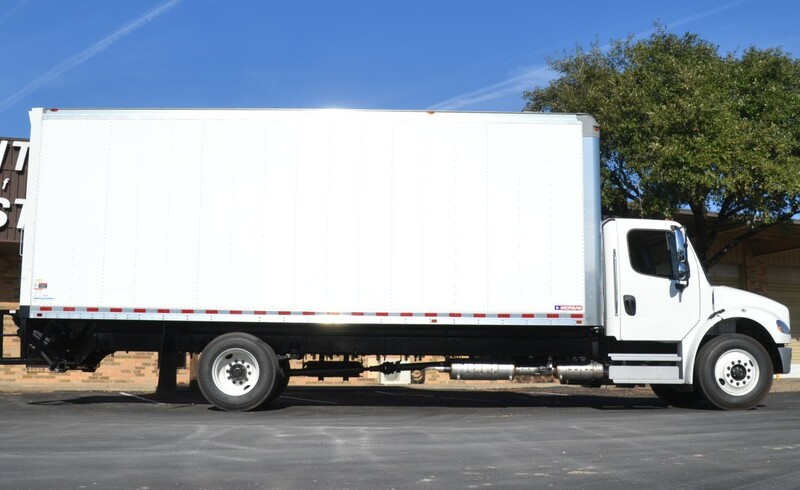 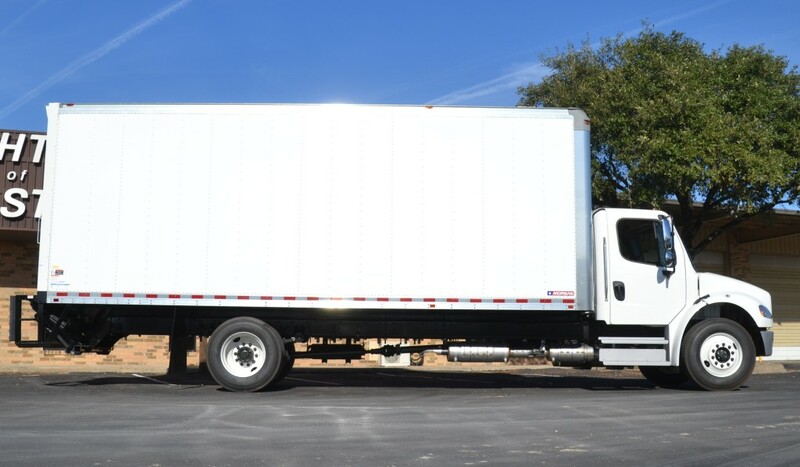 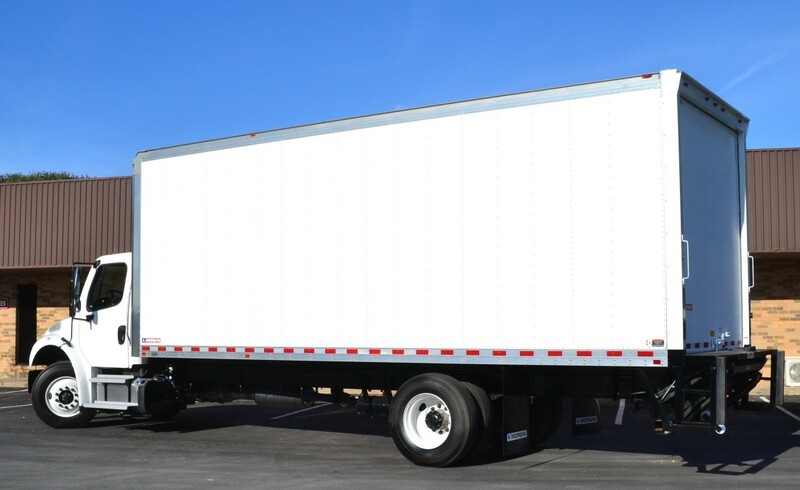 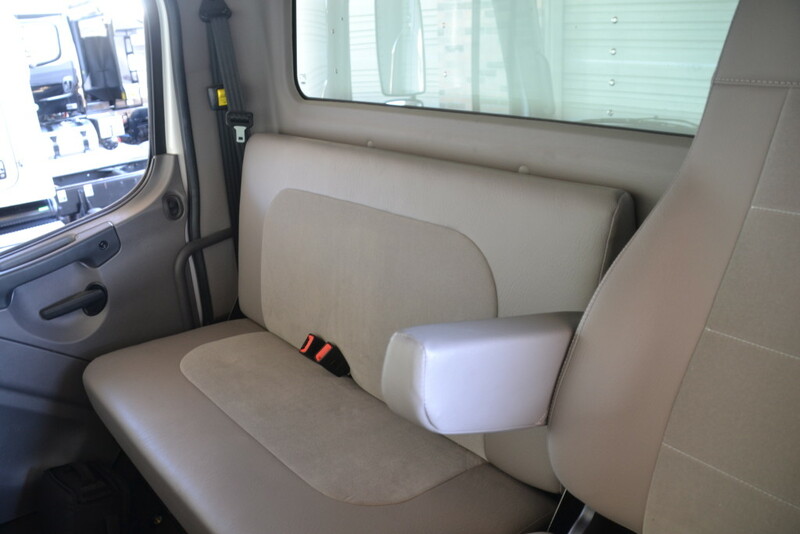 Dry Freight Delivery Van 26’ body by Morgan Corp.
– Long service-life construction: Aluminum-exterior walls, Laminated hardwood floor fastened to subframe, undercoated for protection from the elements. 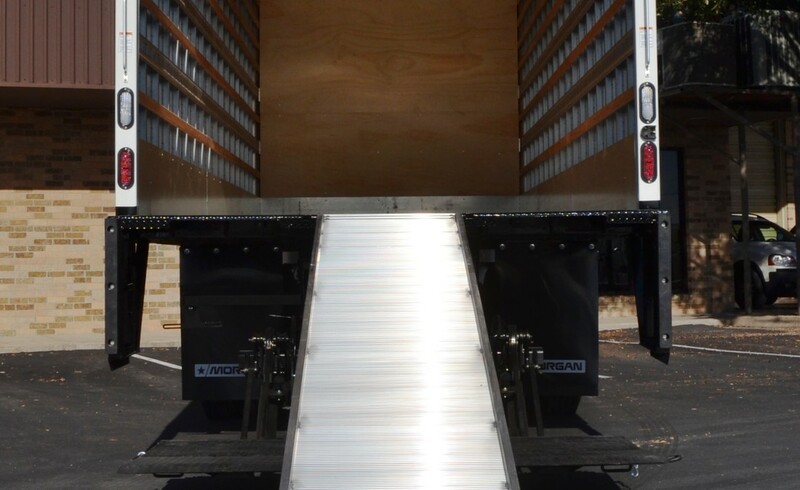 – Versatile truck loading/off-loading/load-security: tuck-away 2500-lb capacity Palfinger lift with 14’ aluminum walk ramp; slat-wall interior siding, E-track mounted at 35” and 55” above floor. 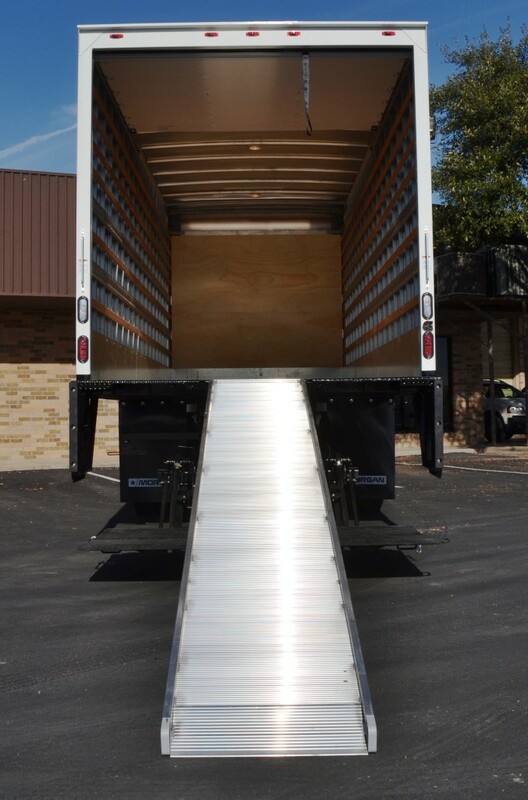 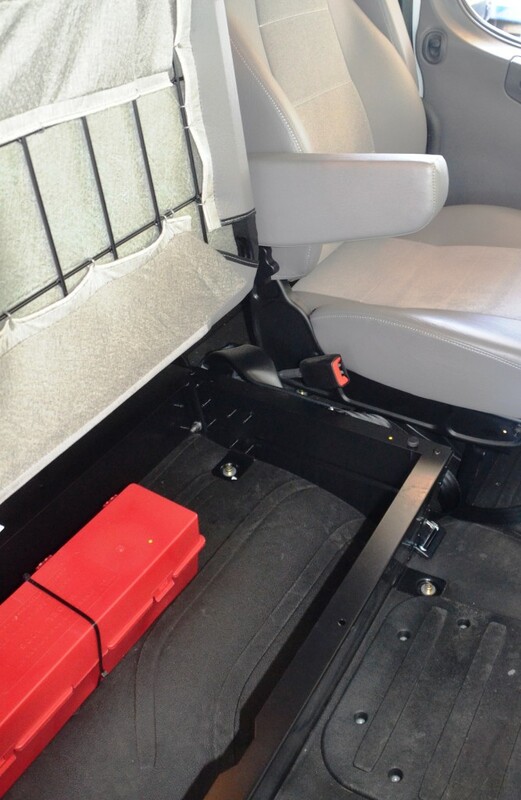 – Forklift-ready with cross members 6” on-center at rear 60” of van box entry; 24”-deep painted steel diamond-plate routed threshold; 16”-high galvanized steel scuff at bottom of wall. 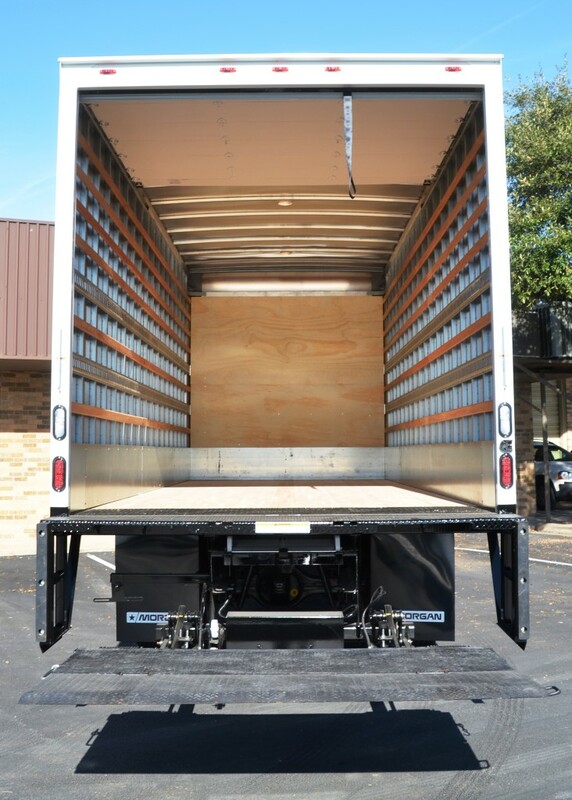 – Interior dimensions: 102” W x 97” H x 23.9’ L (94 W x 97 H opening at Whiting overhead rear door). 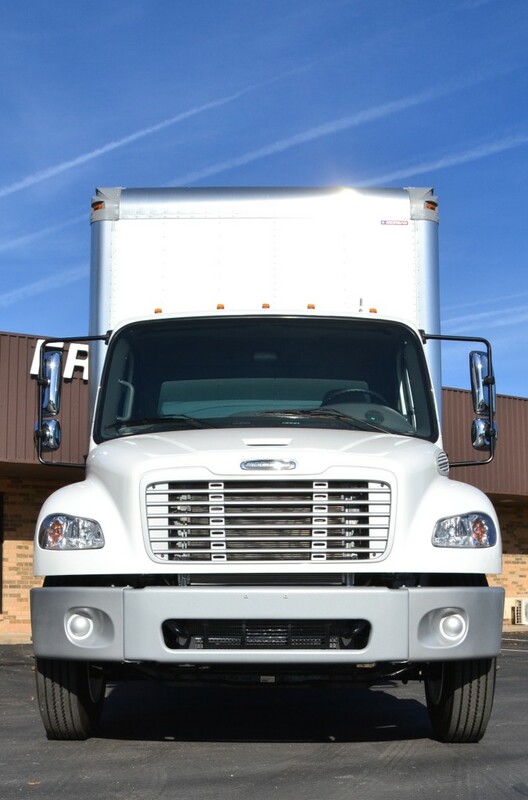 $83,900 excludes TT&L, available Extended Limited Warranty. 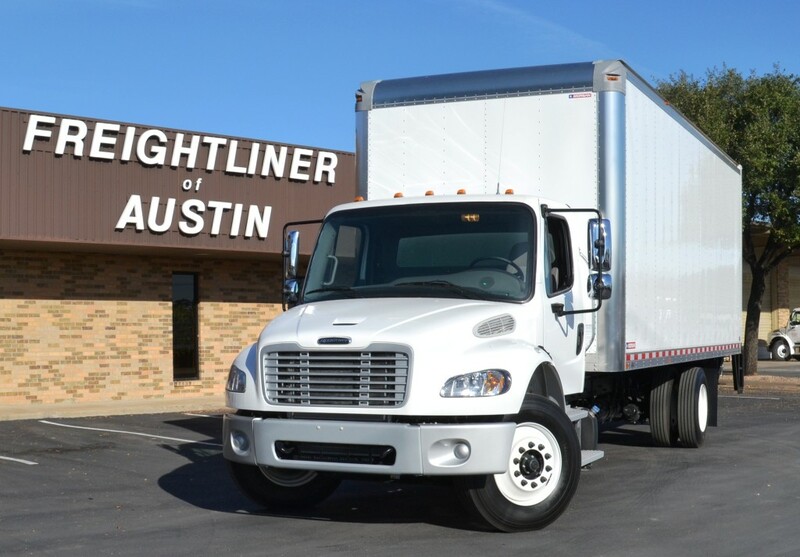 Financing available through Daimler Truck Financial. 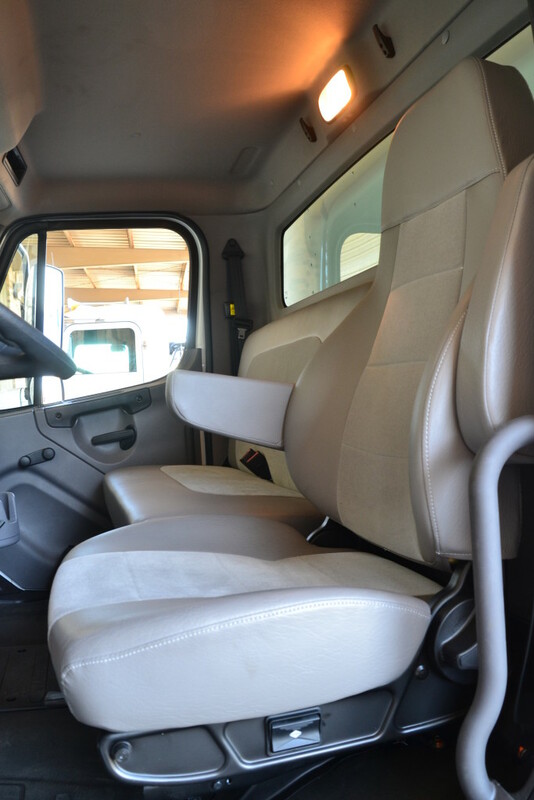 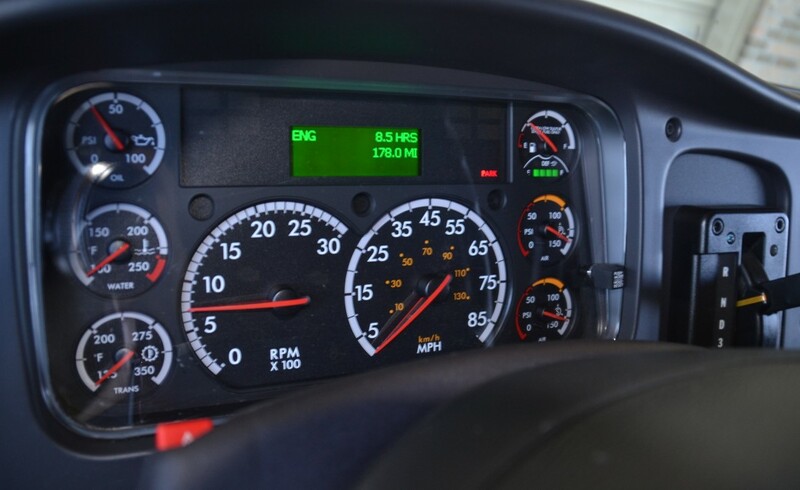 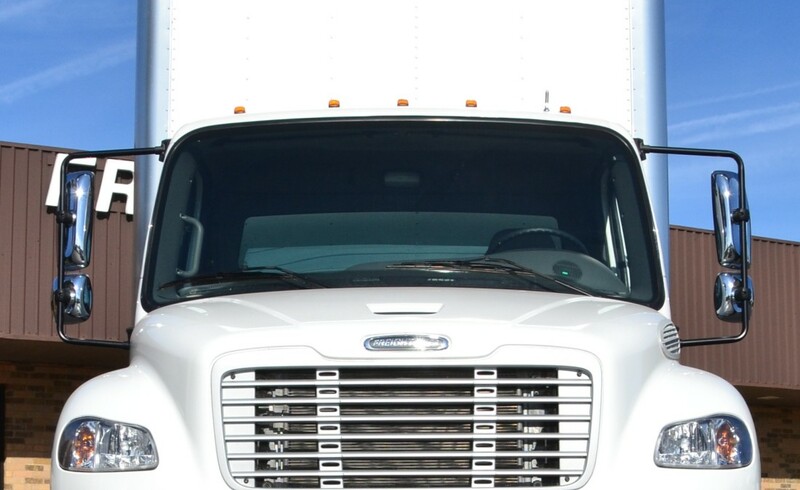 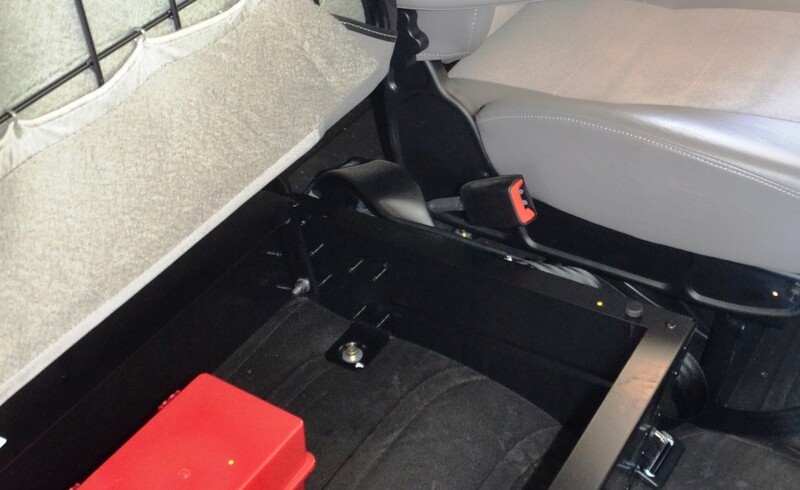 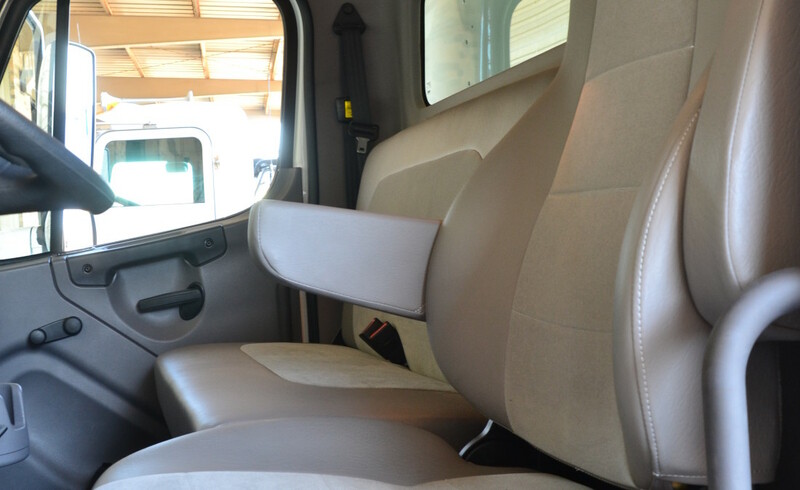 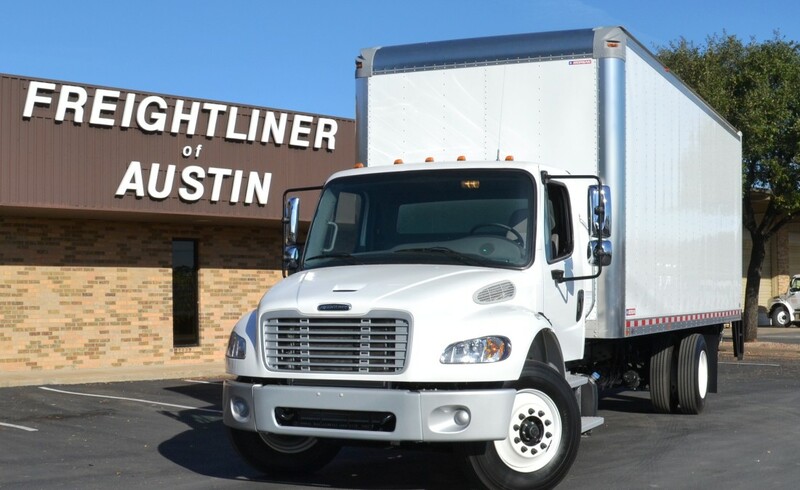 Call Freightliner of Austin at 800-395-2005 for complete details.